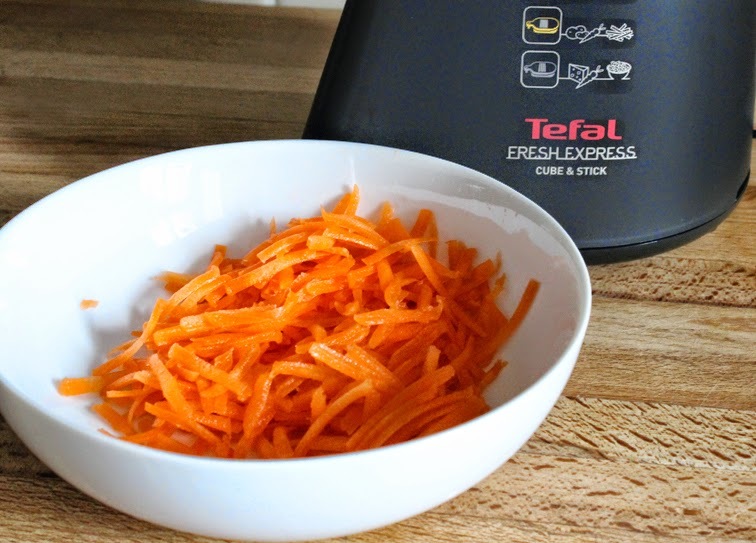 The Tefal Fresh Express Cube and Stick is brilliant for chopping, slicing, grating, sticks and cubes of all kinds of vegetables and fruit are rustled up in next to no time with this marvelous must have kitchen gadget from Tefal. 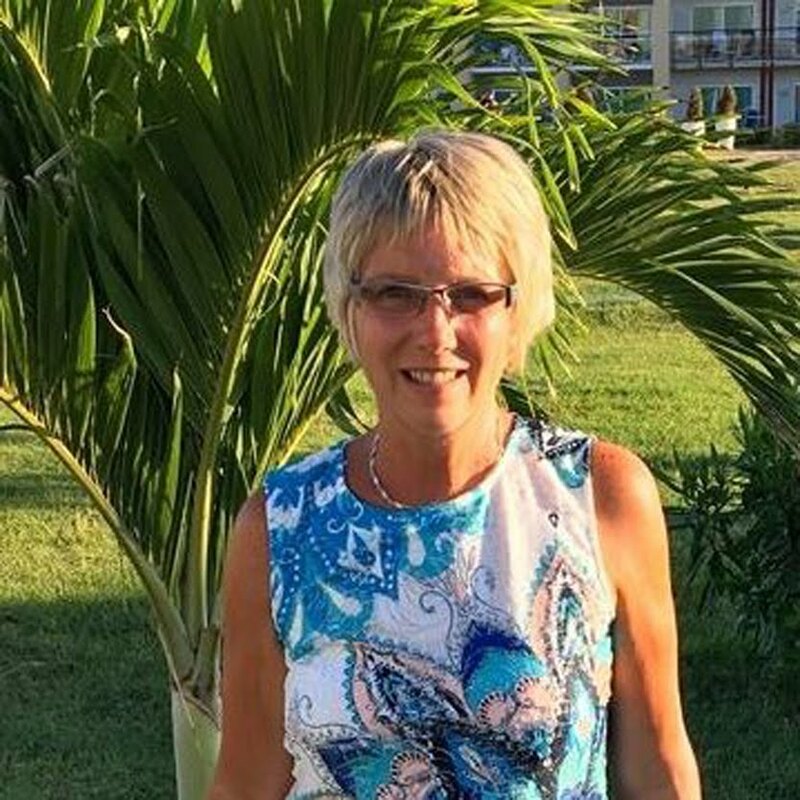 It can cope with pretty much everything from apples, aubergine, beetroot and bananas to potatoes, carrots, celery, cheese, pineapple and many more. This and many other kitchen appliances are available from Tesco Direct. It comes with five easy to change coloured cartridges which are stored in a transparent cartridge. Just select the cartridge that corresponds to the desired use - each one is easy to identify simply by looking at the type of blade. That said, the instructions for this product are excellent and you'll find an easy to follow chart on which colour cartridge is suitable for which food item and tips on how to use it. 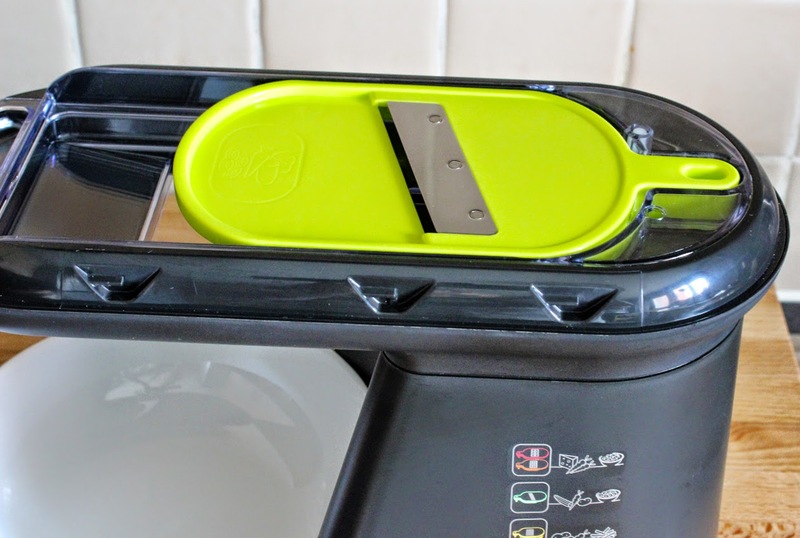 For example, if you're wanting to slice cucumber or tomatoes you would select the Lime Green Thin Slicer cartridge. However if you wanted cucumber sticks, you would select the Yellow Sticks/Fries cartridge. With the top part of the Cube and Stick removed you can see how easily your chosen cartridge slides in. Pop the lid part back on and plug the appliance into an electric socket then put a bowl underneath. You can see in the picture above I'm using the Green Thin Slicer cartridge to slice cucumber. Put the cucumber into the feed tube and push down using the pusher whilst holding down the start button. As soon as you let go of the button the appliance will stop and if you hadn't locked the cartridge into place correctly, for safety reasons the machine simply won't start. Half a cucumber is sliced to perfection in seconds. Okay now you might want to grate a carrot - just change the cartridge for the Red Course Grater (you can choose the fine orange grater if you prefer) and again pop the carrots into the feed tube and push down whilst pressing the start button. You can see that a simple sliced salad of radish, cucumber and spring onion can be ready to serve in no time at all. 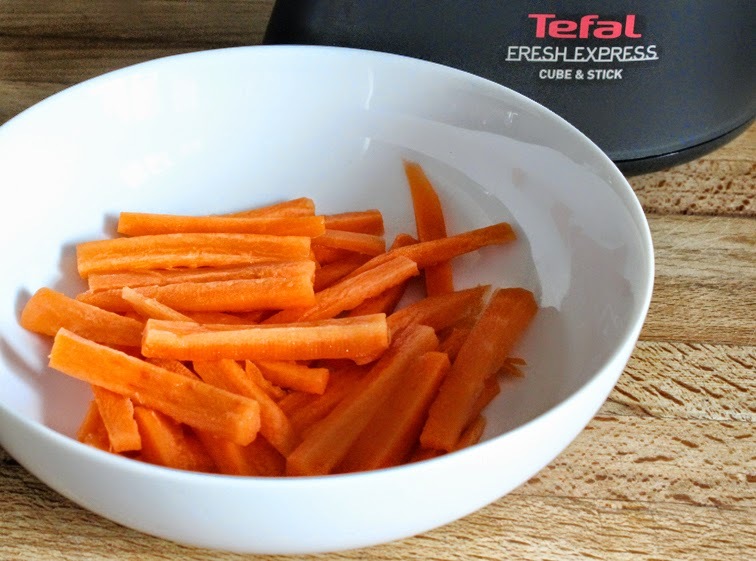 Carrot sticks are just as easy but due to the shape of the carrot they aren't uniform as you can see. I suppose if I were to have peeled the carrot so it had straighter sides in the first place then sticks would have been perfect, but I say that involves too much faffing about! The cord can be stored almost out of sight by way of pushing the excess into the body of the appliance and this is very easy to do. The cartridges are easy to wash and can go into the dishwasher. However after using it to dice carrots I did find it a little bit pesty to remove the last bit of carrot stuck in the cartridge blades - a little bit of patience is needed to remove before cleaning properly. There is a small cleaning brush that is supplied and it lives in the removable cartridge cassette. 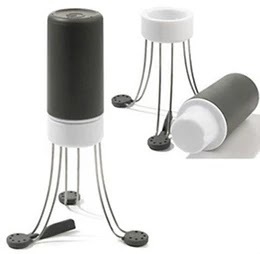 The instructions state that this appliance is not suitable for hard texture foods such as Parmesan cheese, chocolate, nuts or root ginger and isn't suitable for raw or cooked meat. But I also noticed the instructions do say you can slice or cube Saveloy sausages which is a tiny bit strange. 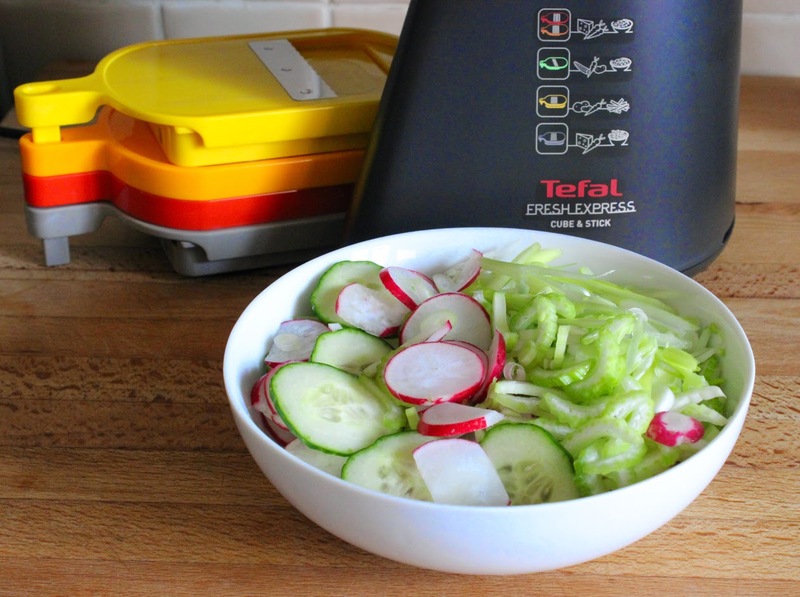 The Tefal Fresh Express has a 280W motor which was powerful enough to cope with everything I tested it with. The only thing I wish it did have is a slightly thicker slicer in addition to the thin slicer. But all in all I say this is a great gadget and I use mine almost daily - those pesty bits of stuck carrot aren't too much of a problem! 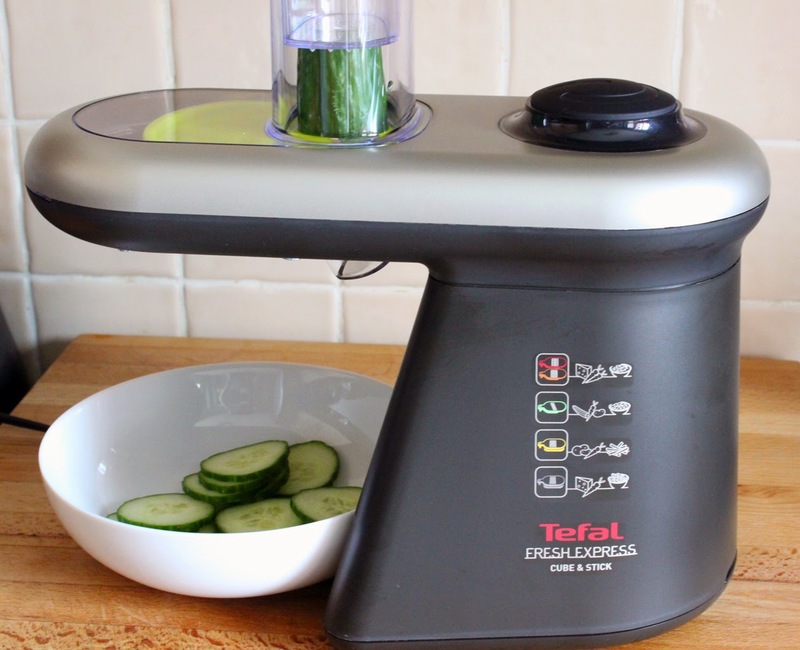 Many thanks to Tesco Direct for sending me this Tefal Fresh Express Cube and Stick to review. 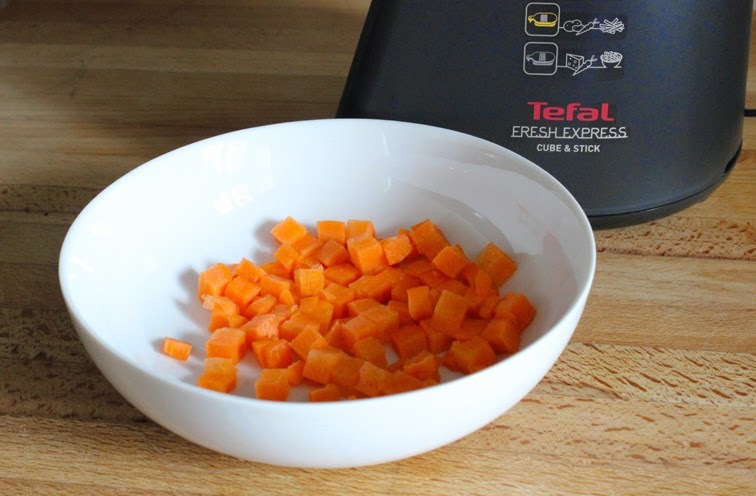 Disclaimer: I was given a Tefal Fresh Express Cube and Stick to review and keep. All thoughts and opinions are my own and I was not required to write a positive review. If I had limitless worktop space I'd love something like this... if only to play around with!!!! I have to say I'm more of a fan of chopping things myself as I find it quite relaxing. I have the original one which is smaller and only does shred and not cubes. I don't think I could find room for this one, but it is a great looking gadget. I definitely need to get something like this. Anything to save me a bit of time. My kitchen is small so gadgets are limited but I like the look of this one, the different plates look nice and cheerful. My kitchen is small so gadgets are limited but this one looks rather tempting with its cheerful colours!